Your perfect wedding venue, set in the heart of Shakespeare's county. 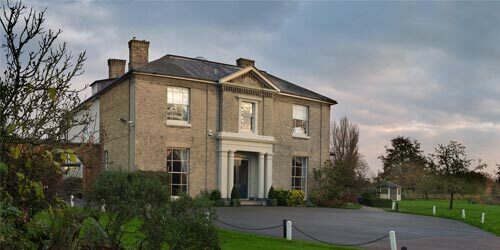 Warwick House - an idyllic setting for the perfect wedding, reception or corporate function. 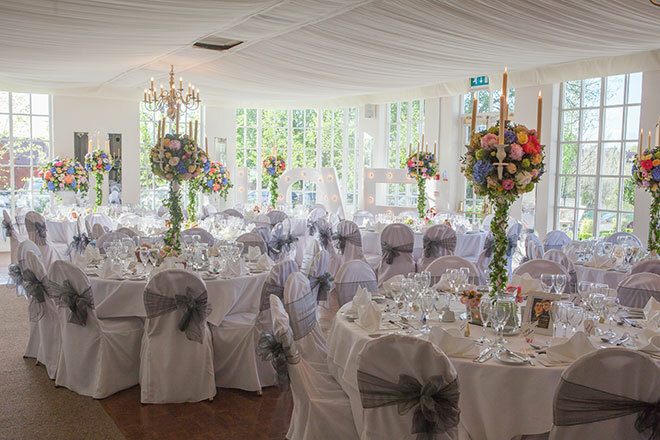 Situated in the heart of Shakespeare's county, close to Stratford-upon-Avon, Coventry and Leamington Spa, our beautifully refurbished, prestigious wedding venue is offered to you exclusively - your home for the day. From relaxed to awe-inspiring and grand, the impressive elegance of Warwick House has it all. 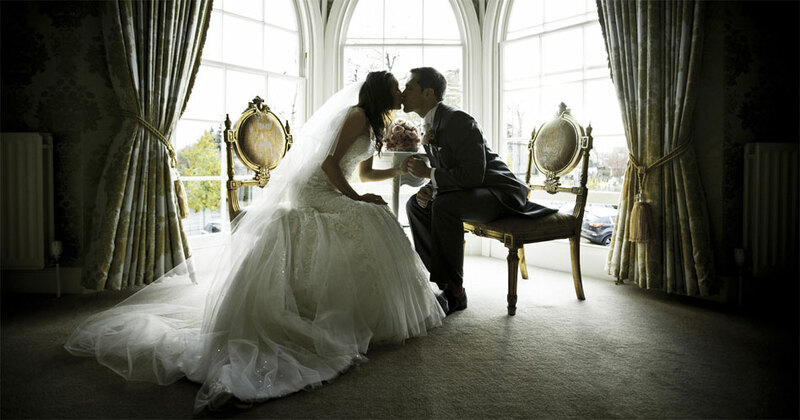 It is the perfect venue for weddings and receptions, Asian weddings and civil partnership ceremonies, and also offers excellent business conference facilities. 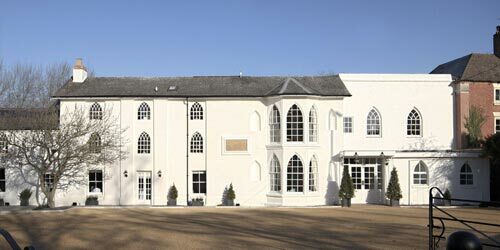 Exquisite, versatile reception rooms, beautiful arched windows and pretty, landscaped terrace and gardens to complete the scene, Warwick House offers a unique and stunning backdrop for any occasion. Contact our team today to start planning your dream wedding! 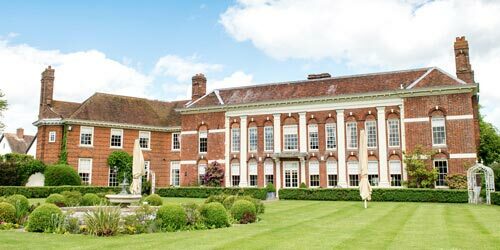 With its elegant décor, stunning grounds and exceptional service, Warwick House provides the perfect setting for your big day. 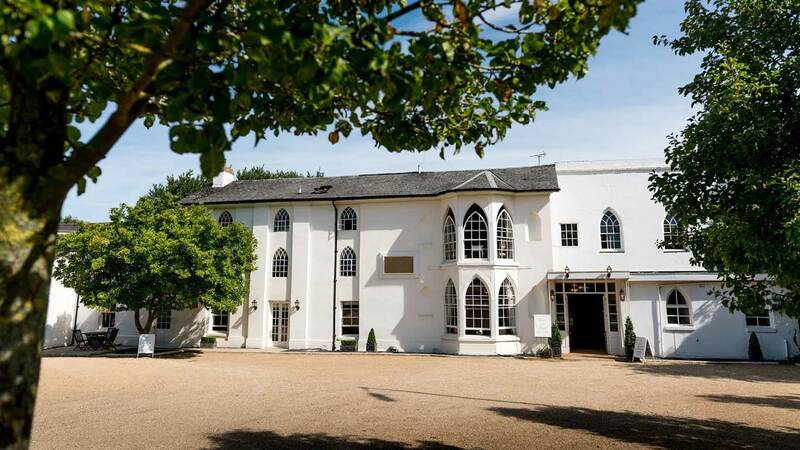 Whether you are planning a small and intimate ceremony or a larger reception, Warwick House offers everything you could need for a wonderful wedding day. Licensed to hold civil ceremonies, you can hold your whole day in one gorgeous location. Or if you choose to wed elsewhere, we are happy to play host to your reception celebrations. 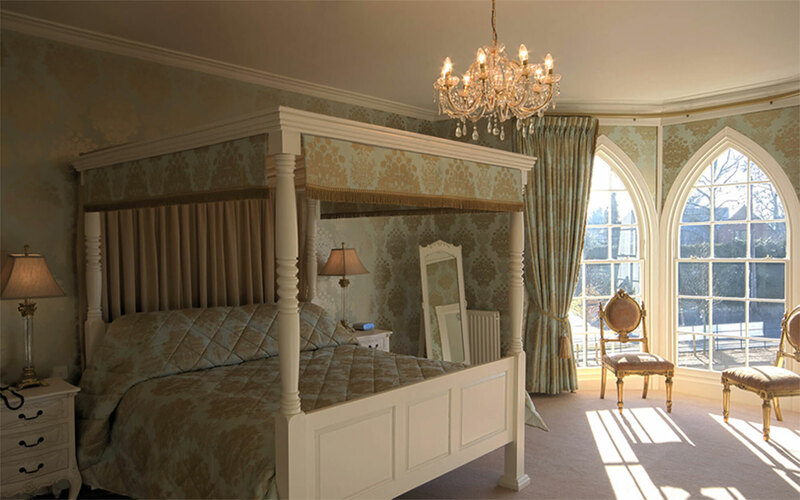 Warwick House has a total of 16 exquisite en-suite rooms, available exclusively to you and your guests, including our beautifully appointed Honeymoon Suite, with four poster bed and Jacuzzi bath. A delicious breakfast the following morning with your closest family and friends completes your celebrations - the perfect end to your perfect day. 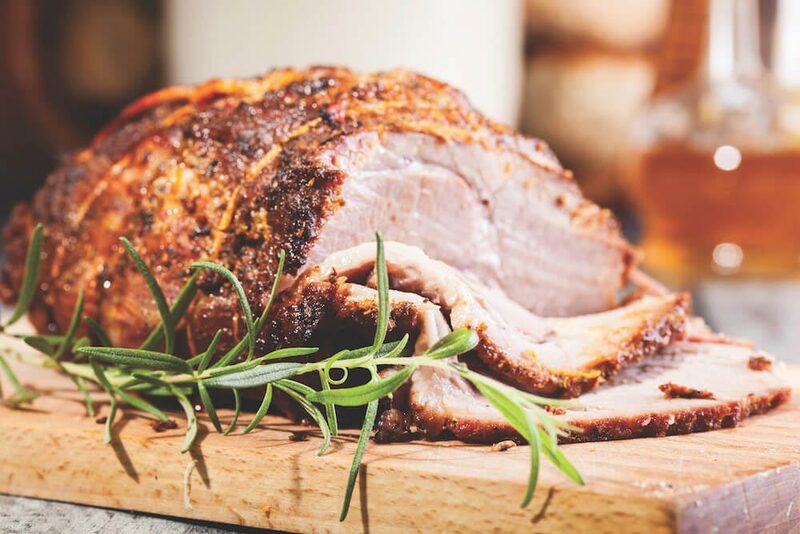 Exceptional produce and fresh, locally sourced ingredients create delicious, mouth-watering cuisine to suit every palate – from tempting canapés and sumptuous wedding breakfasts, to appealing and unique world buffets and hog roasts. An extensive selection of fine wines and champagne is available to complement your food and complete your banquet. At Warwick House, our close-knit team prides itself on the excellent customer service skills and our attention to detail that truly sets us apart. 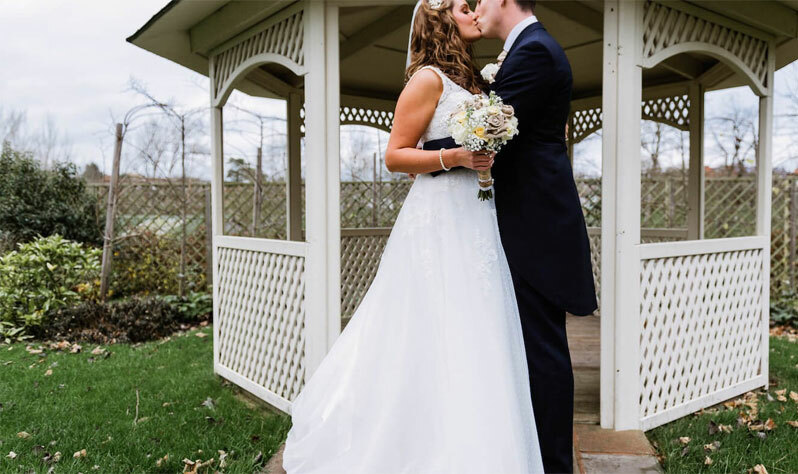 With years of experience and a vast knowledge of all things wedding, it is our goal to make sure that we do everything possible to help make your dreams a reality by creating a relaxed and friendly atmosphere for you and your guests. 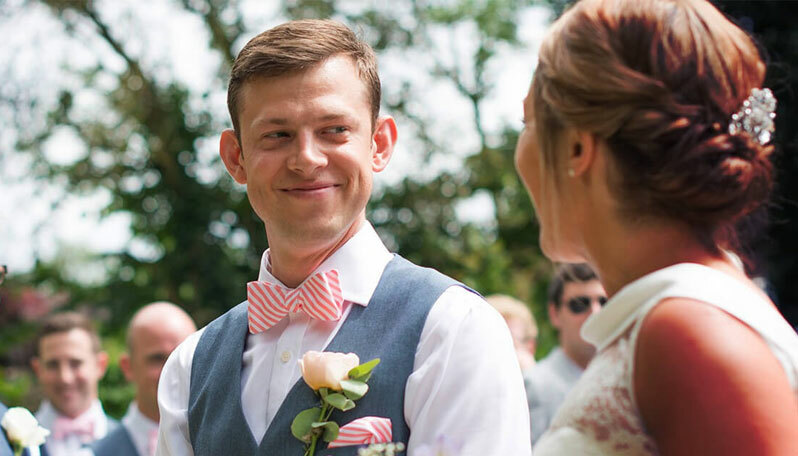 From your initial enquiry to your actual wedding day, the whole team are here to assist you wherever and whenever we can to ensure you have a truly memorable experience.